IT managers usually claim that servers can be used for years. It is true that the support cost increases after three years. 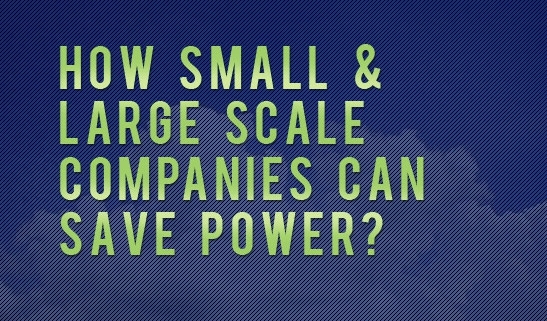 IDC states* that the fourth year of a server increases support costs by up to 40%. If your server has passed its five years mark, the support cost will escalate almost 200%. Keeping a server for seven years means an increase in cost by up to 400%. 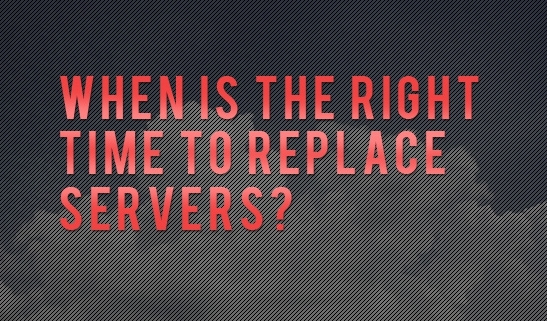 Facts and figures show that a server should be replaced after three years. Customers buy new servers when an existing warranty expires, usually three years. Extending the warranty is costly and replacement parts are difficult to find after passing the three years of warranty. Server crash is the scenario that companies plan to avoid. It is good to replace a running server than replacing a crashed one. Microsoft has pulled out the support for Server 2003. Though server 2003 was running in good condition, Microsoft decided to pull the plug and ended its life. If Microsoft declares that it will no longer support an operating system, it is the right time to replace your server. In fact, it is just like killing two birds at a time. New OS will work more efficiently when it is supported with a new server. Using unsupported operating system or old server means to play with business continuity. It is the responsibility of MSPs to understand your requirements and give suggestions when hardware should be replaced and what type of configurations they need to run the system. It is very difficult to define the level of performance of a server. Employees usually know how to work with a slow performing server. If a server is giving reliable performance, it does not mean that it is running in its best possible way. 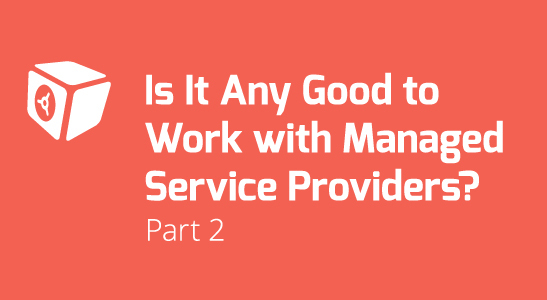 Here, IT professionals can support by determining whether you need to replace a server or not. Performance of server gets low when it runs with over 70 percent capacity. Many customers do not change the server until and unless they are given a new model that is two times or three times faster than the old one. SSDs and Intel Xeon have improved server performance. When each and every employee in a department saves 10 minutes, it adds up for the company and can save a bundle company wide. For instance, a dentist needs to view images before dealing with a patient. If the server takes time in loading images, it means less time to spend with patients. Performance, supportive operating system and age of server are the three factors that compel to replace a server. Sometimes, it is better to upgrade a server, rather than replacing it. If the system is running fine, but you are experiencing problems due to storage space and/or memory, it is better to re-purpose that server by adding more storage and memory options. Server is the foundation of IT infrastructure, therefore, it is recommended that you follow a replacement plan. Using an old server increases overall support costs. Remember that in case your server crashes, you will need to pay more than replacing it. https://datadepositbox.com/wp-content/uploads/2015/12/When-is-the-Right-Time-to-Replace-Servers.jpg 335 547 datdepbox https://datadepositbox.com/wp-content/uploads/2018/08/datadepositbox-logo.png datdepbox2015-12-15 11:57:322015-12-15 11:57:32When is the Right Time to Replace Servers? It is the need of every business to sort out valuable data and dispose of unnecessary files and folders on regular basis. When companies overlook such tasks, all data is saved whether it is useful or not. To keep data storage cost within budget, companies need to delete and organize data on priority basis. Mission-critical type of data is impossible to recreate again. Such type of data is the backbone of business, and you will not be able to operate your business without it. Legal agreements, contacts, IP, credit card info and tax documents are included in this category. Companies need to make backup of such data in the cloud, as well as in local drives. Save this crucial data in quality hardware and do not overlook data encryption. Such type of data is necessary for business, but can be recreated when required. It can be your report or email thread. It is important to store necessary data on specific places where backup option is available. Employees should be familiar with backup concept. For example, your company does not keep back-up of all data. It is expected from workers to save important files on drive with backup option. When hard drive fails, it becomes difficult to find data as employees do not know exact location for saving particular files. Make certain all workers are following the standards. For companies, there are several documents that are necessary to store for few years. 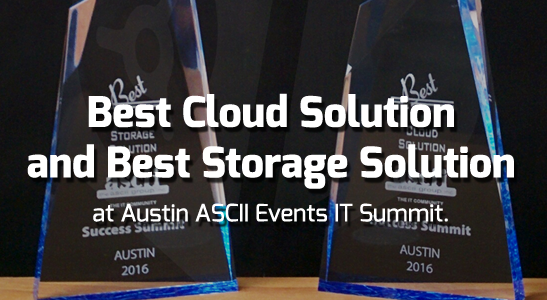 As these documents are infrequently required, they can be stored in cloud archives. There must be local copies of such data. It is not good to keep data in one place. Companies get benefit by storing infrequently accessed data in cheaper cloud archive storage options. Before data is stored away, companies need to organize their data according to its use and value. Some legacy documents and old statistics that are no longer in use. If you have not used such data within last six months, and will no longer use it in the upcoming year, it is possible that such data may or may not be useful for you. Confirm and dispose such data. It is often noticed that useless data for some users is valuable or “may-be-useful” for others. Therefore, figure out what is important and what is useless. Discard setup files for old programs, temporary files, old notes, joke videos and old newsletters. When a single place is used to store information by many employees, it is common to get junk files. Managing data on server becomes difficult when multiple workers are allowed to save information. 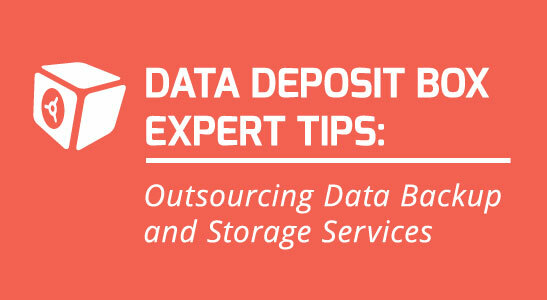 In order to reduce data storage, inform employees about type of data they can store. It is recommended to remove all initial drafts when final is designed. 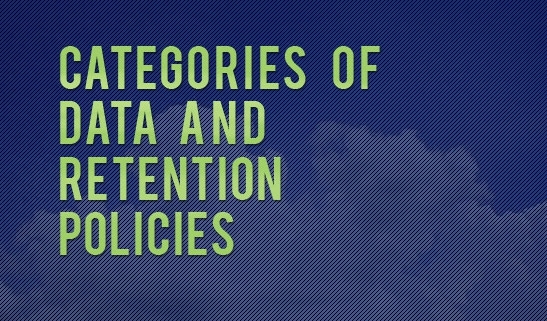 In order to help employees, develop some policies for data deletion and storage. Before making a decision about data storage, ask some questions to know the type of data. Do you require these files in the future? How long does this data should be stored? Admin, MSPs and end users get many benefits by keeping the storage space free from unnecessary files. Inform users when new patches will be implemented. Have you planned any downtime that will influence uptime? When do the servers get rebooted? Monthly updates must include new scams and malware that your users could come across in the online world. It can be an email threat or reprehensible sites that post contents to grab attention. If users are well aware of threats and scams, it is possible that they can avoid some security attacks and threats. At times, there might be issues that affect a department or a group of people in your company; and as a result, these people might keep on sending support tickets. It is annoying for service providers to read tickets about the same issue again and again. To avoid such situations, make sure that known issues in the company are communicated in the updates, indicating how and when the issues will be resolved in the newsletter. It will reduce the number of support tickets as users are well aware of the issues. Keep users well informed about the type of projects you are working on. Send updates how your team is working hard to improve the infrastructure. Majority of IT service providers are not appreciated as users do not have an idea what they are doing for business continuity. It is good to share your efforts with users to get positive response. When security policies concerning cloud file share and BYOD are discussed, it is helpful to review IT policies of the company. If policies are updated many times and are communicated, users cannot give an excuse for violating the policy. When customers understand these policies, they tend to respect the policies. It is fun to share tips and tricks with users in newsletters. If you received queries about certain tricks, you could include them as a guide in your newsletter. It will be much appreciated. Newsletters should not be based on boring content. Service providers are not like robot, therefore, your emails and newsletters must have some personal stuff, such as photos and videos. Do not send dull contents as updates otherwise, users will ignore them all the time. It must include interesting content that users can forward to others. As users continue to read your updates regularly, they will become confident and capable and will not bother you for minor issues as they will be able to solve them. Newsletters surely take a lot of your time, but they give you an opportunity to make employees capable to solve issues independently. Test your newsletters and compare the amount of help desk tickets you are getting from users before and after you started sending newsletters. If newsletters cannot achieve your goal, it is good to pay attention to other tasks that are helpful for users. 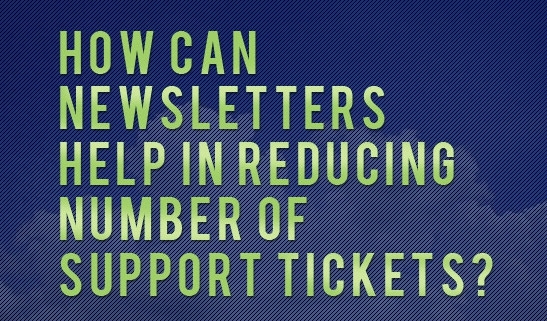 https://datadepositbox.com/wp-content/uploads/2015/11/How-Can-Newsletters-Help-in-Reducing-Number-of-Support-Tickets.jpg 335 547 datdepbox https://datadepositbox.com/wp-content/uploads/2018/08/datadepositbox-logo.png datdepbox2015-11-10 11:50:292015-11-10 11:50:29How Can Newsletters Help in Reducing Number of Support Tickets? It is one of the greatest misconceptions that open source software are available for free of cost. Virtual Machine Manager, Joomla and 7-Zip are a few software that do not require you to pay; however, all open source software are not free. Open source software is basically a program that permits people to change its source code. In other words, people can select a program and add or remove features to meet their business requirements. Open source licenses verify whether users have paid an amount to use program or not. For instance, Linux distro Ubuntu is linked with General Public License GNU that permits to use, share or modify software freely. On the other hand, distro Red Hat Commercial Enterprise Linux make use of freeware licenses; however, it confines free use through trademark rights. Red Hat charges for updates and closed binary modules, whereas source code is available freely for rebuilds and tweaks. Quality and security of software cannot be measured through license flexibility. Internet Explorer and Microsoft Windows are closed source software, but these have been targeted by hackers. It is ridiculous to think that Android has open source therefore it is more vulnerable to hack than iPhone. Bugs are also one of the common issues in closed source software. However, only the developer of that closed source program can work on fixing any of the bugs. On the other hand, open source software can count on its worldwide developers’ community to zip away the bugs and come up with an improved and mature product. Usually, vendors include the cost of technical support and online customer service in product’s price. Commercial program, such as PhotoShop provides resources for premium support. Open alternatives, such as GIMP offer only community support in forums. Open source support is usually given critical reviews and seems to have bad reputation. However, open source software, such as WordPress, and its plugins and themes, are updated on regular basis to cover security patches. Some open source software such as Hadoop come with enterprise features. Hadoop’s support is as equal or better than commercial solutions. Public domain and open source are two different names; and they mean different. In reality, public domain software has no copyrights and restrictions like Creative Commons and UnLicense. Some public domain software examples include: Blast, I2P, SQLite. Open source software is restricted. License explains how application should be used, redistributed and modified. Knowing the difference between open source and public domain will help you avoid expensive legal issues while sharing or packaging up software. It is natural that customers get a quality product when they pay for it; therefore, free software is believed as unreliable in nature. 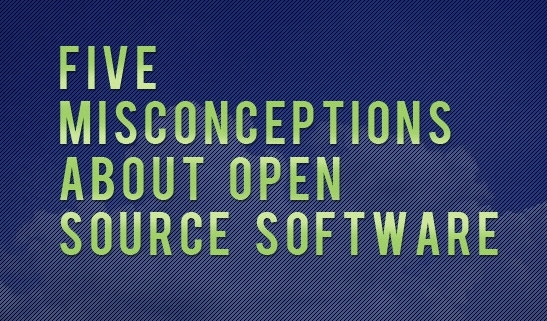 Fact is open source software is designed with reliability and get tested by thousands of the community members. Popular web applications, such as Apache Web Server, BIND, and PHP are open source. Apaches HTTP server supports popular websites, Wikipedia, PayPal and Apple.